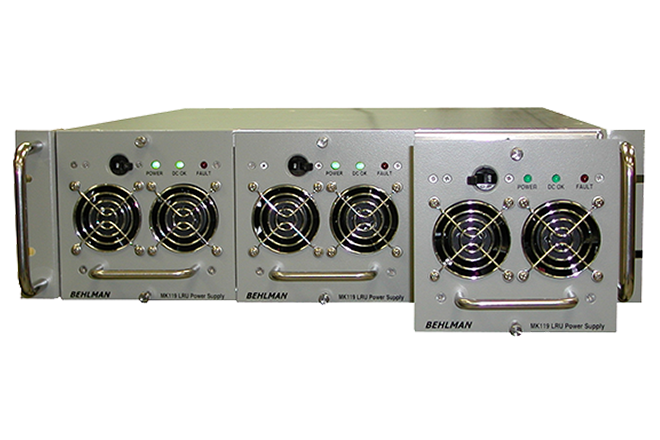 Orbit International Corp. (NASDAQ:ORBT), a defense and industrial electronics manufacturer, systems integrator and software solution provider, today announced that its Power Group, Behlman Electronics, Inc. ("Behlman"), received several new orders in September totaling in excess of $1,100,000 for its Commercial and COTS Divisions. 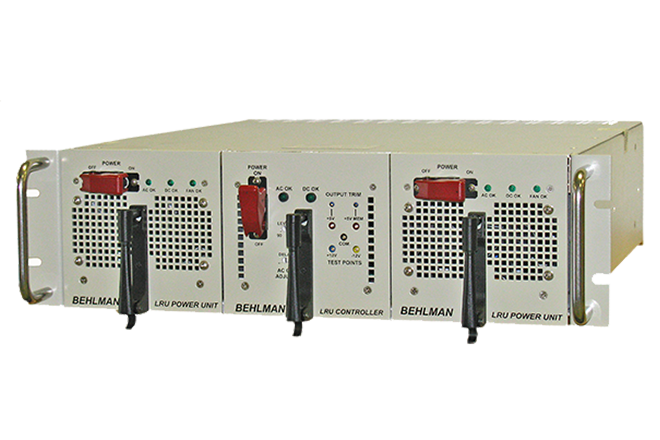 Orbit International Corp. (NASDAQ:ORBT), a defense and industrial electronics manufacturer, systems integrator and software solution provider, today announced that its Power Group, Behlman Electronics, Inc. ("Behlman"), has received a $1,742,000 order for its COTS Division. 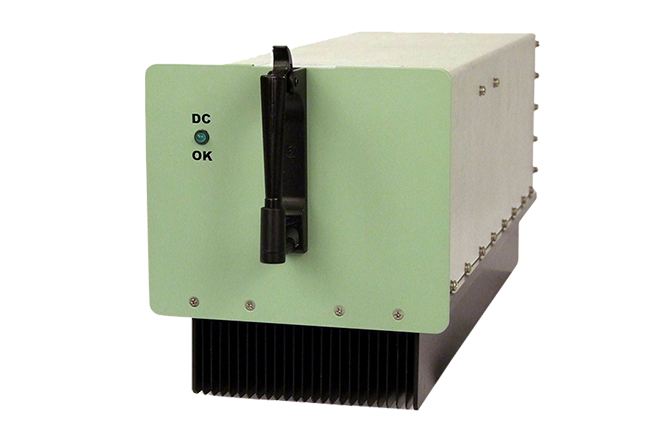 Orbit International Corp. (NASDAQ:ORBT), a defense and industrial electronics manufacturer, systems integrator and software solution provider, today announced that its Power Group, Behlman Electronics, Inc. ("Behlman"), has received an order valued in excess of $530,000 for its COTS Division. 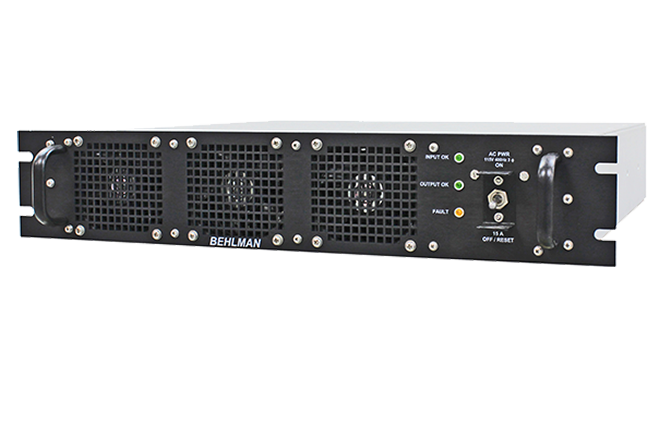 This new award is for a power supply to be used on the RC-135, a U.S. Airforce (USAF) all-weather reconnaissance aircraft. Deliveries under this contract are expected to commence in the fourth quarter of 2010 and continue through the second quarter of 2011. Orbit International Corp. (NASDAQ:ORBT), a defense and industrial electronics manufacturer, systems integrator and software solution provider, today announced that its Power Group, Behlman Electronics, Inc. ("Behlman"), has received a follow-on production order for a power supply used in the oil and gas services industry valued at approximately $460,000. Deliveries under this contract are expected in the fourth quarter of 2010.